Yes, she’s fat. So what? 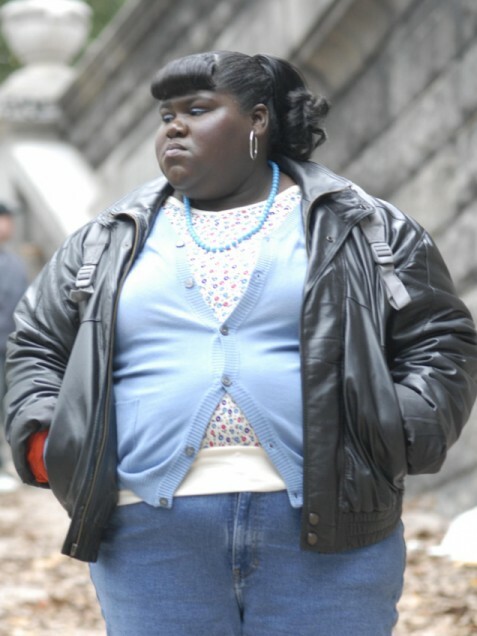 Her name is Gabourey Sidibe. Recently nominated for an Oscar for Best Actress in a Lead Role, for the highly-acclaimed movie “Precious: based on the novekl Push by Sapphire”. The fact that she displayed talent on her first role in Hollywood is inconsequential. To some, she is just fat. Period. I doubt if Hollywood still needs to ram it up Gabby’s throat her weight issues. Obviously she knows that. And hell, aside from watching her movie (and wishing her well for her career in Hollywood) what happens in her life, her weight and her physical well being is her business alone. There is no need to say what we think. WHAT DOES GABBY THINK? What does she feel? It is fortunate that this young woman has a good head on top of her shoulders and that she has the confidence to pull her through this issue. If one day, she decides to lose weight, then it is her call. 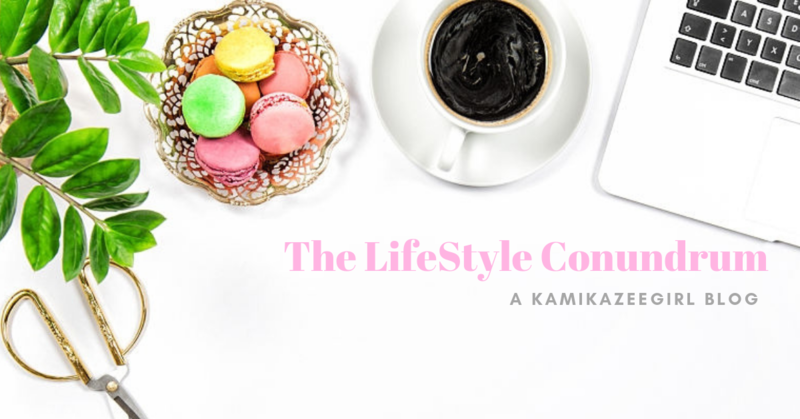 If one day, she felt the need to be healthy–NOT stick-thin–but healthy…it is her life and her decisions. No one should tell her that she will not “make it out there” because she is fat. It is an insult to her talent. The reality that some people STILL refuses to see other people AS WHO THEY REALLY ARE, and BEYOND their size, weight or color is simply too sad.